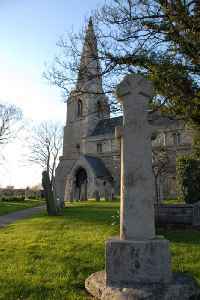 Stanground is a residential area in the city of Peterborough, Cambridgeshire in the United Kingdom. For electoral purposes it comprises Stanground South and Fletton & Stanground wards in North West Cambridgeshire constituency. 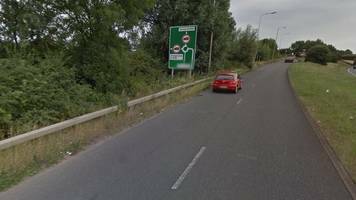 A car was driven in the wrong direction down the slip road to Stanground off the Fletton Parkway in Peterborough.